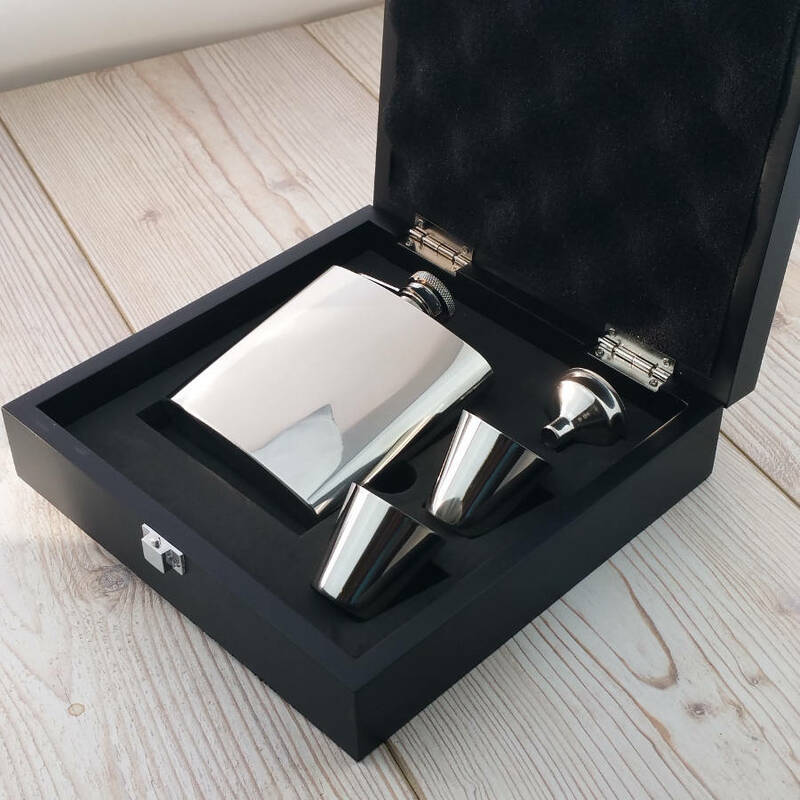 This beautiful giftset is perfect engraving, at no extra cost and is great for a special birthday, wedding, anniversary or retirement present. 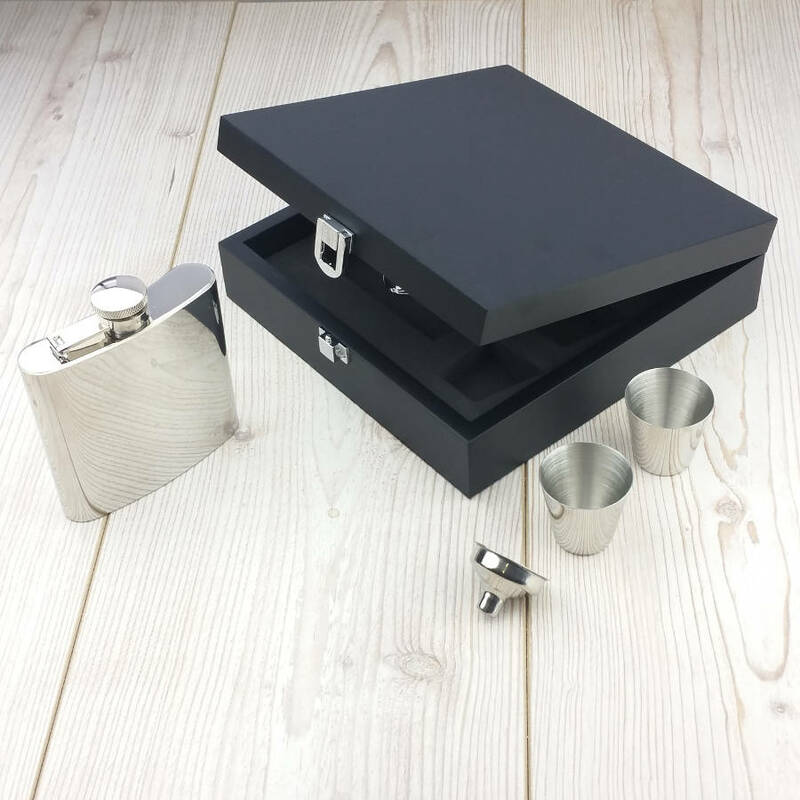 It is made to a superior quality, making it the most classy of gifts. 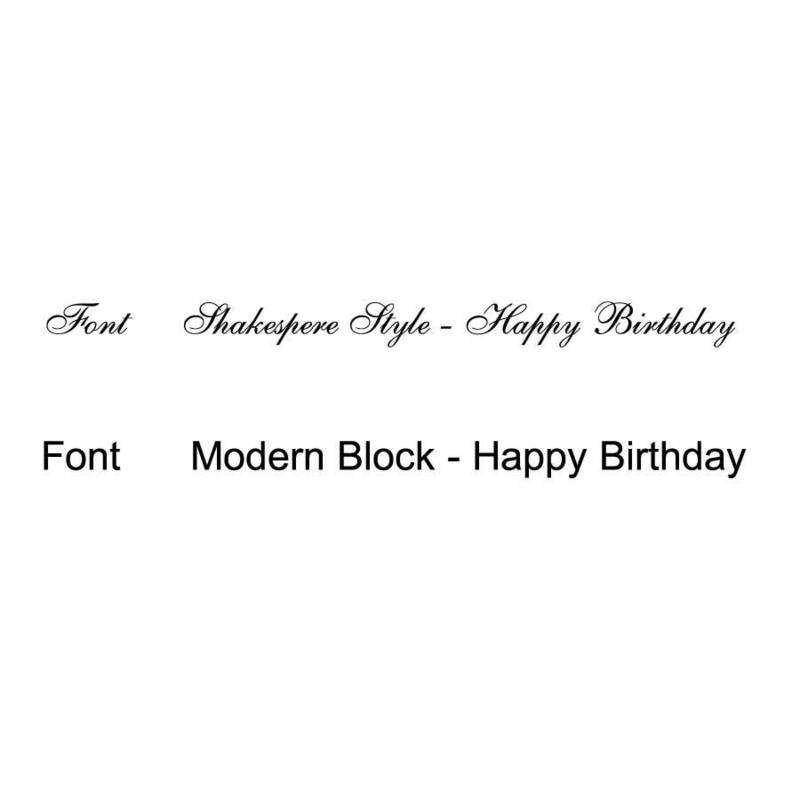 We have the options of a classic Shakespearian font and also the popular contemporary Arial font for that nice modern simple and clear look. This flask can be sent directly to the recipient with a gift receipt. The gift receipt can also be printed with a personal message. 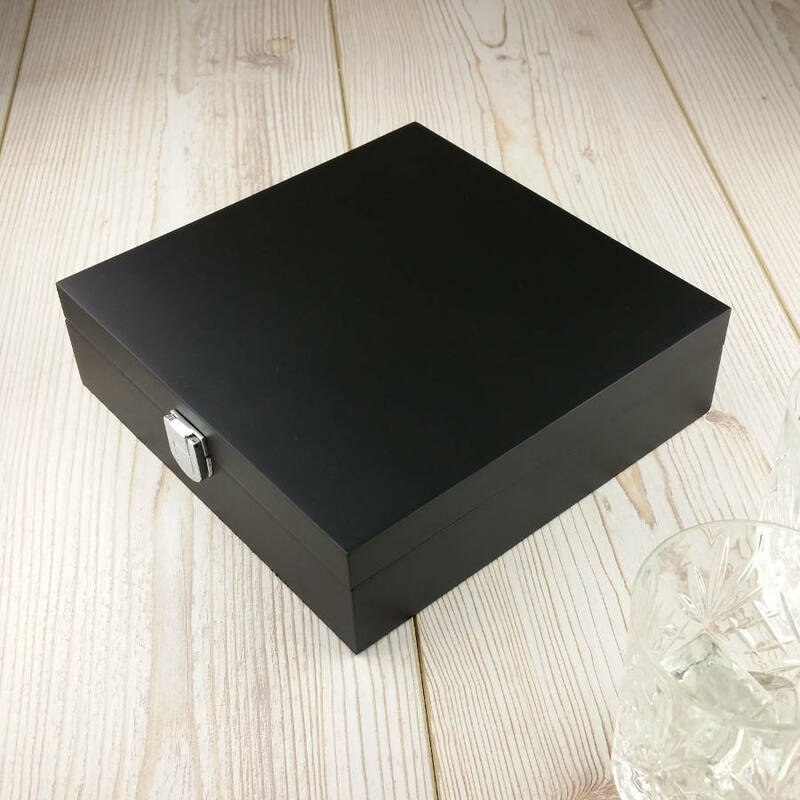 If you have any questions about the engraving of your gift or anything else, please contact us by using the Ask Seller button. 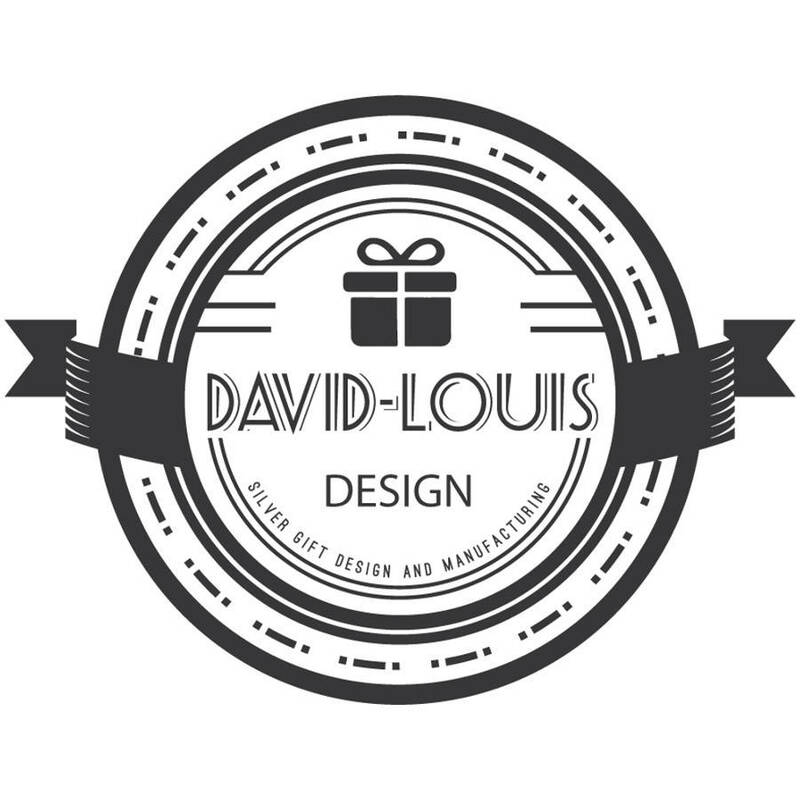 David Louis Designs are proud of the emphasis we place on exemplary customer service. Just let us know the details and you can sit back and relax. 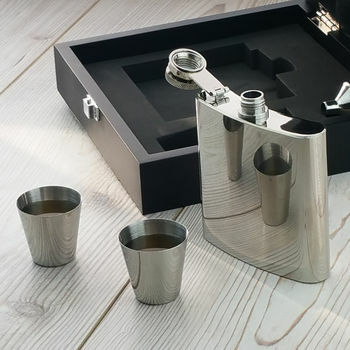 This gift is available as a corporate gift too, David-Louis can personalise this with individual names or corporate logos and if you need ten or more gifts please call the specialist Not on the High street corporate gift team on 0344 745 9626 for 10% off the total price. 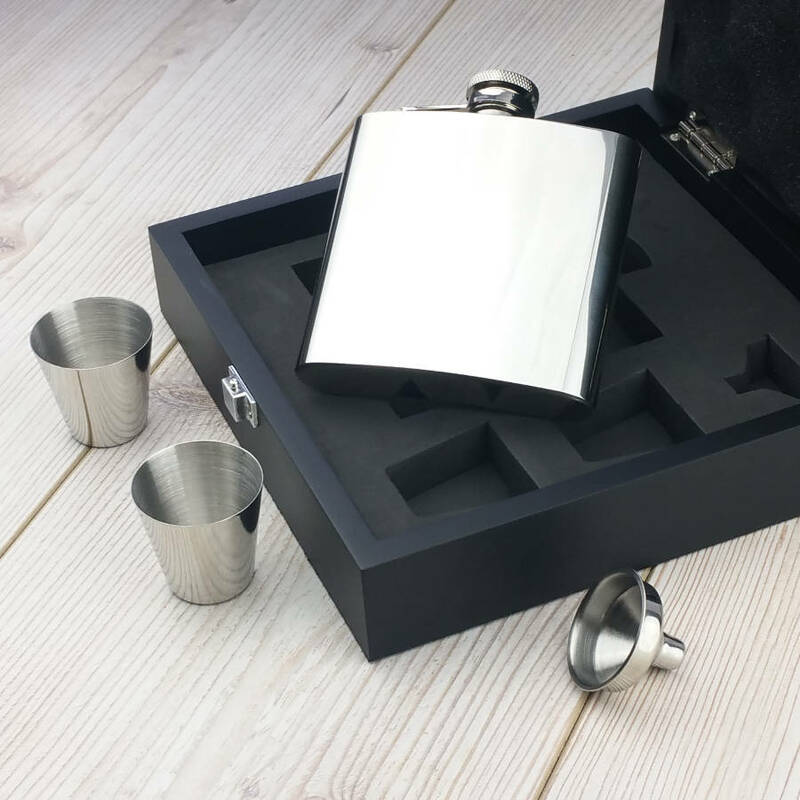 An ideal way to say 'thank you' to business clients or work colleagues this year. Stainless Steel, wash with warm soapy water.